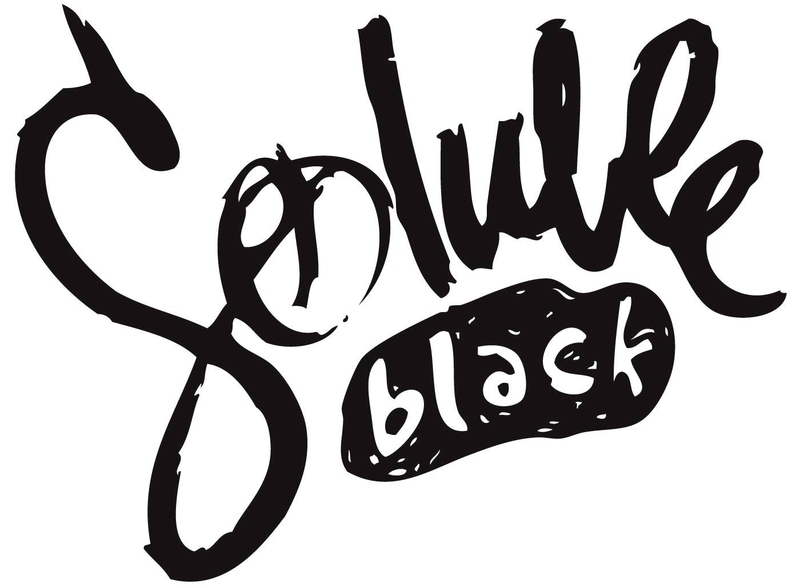 Soluble Recordings launches a new sublabel Soluble Black. While it’s parrent label is dedicated more to classic deep and soulful house music, Soluble Black is focusing more on clubbier and techier underground house sound. Label’s goal it to deliver highest quality underground dance music to the clubbing nation.